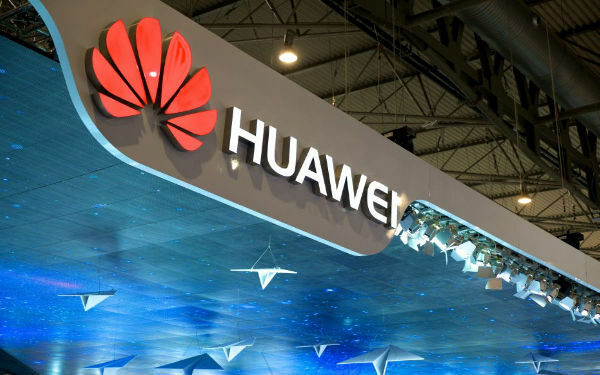 SHENZHEN-BASED Huawei Technologies Co. Ltd. retains the crown of the best private company in China for the third straight year in the latest ranking of the 500 top private enterprises in the country released on Aug.29. The telecom equipment giant tops the list with a total revenue of 603.62 billion yuan (US$88.57 billion) in 2017. The revenues of the other nine of the top 10 — including Suning Holdings Group, Amer International Group, JD.com, Weiqiao Pioneering Group, Legend Holdings, Evergrande, Gome Holdings and Hengli Group -- all exceeded 300 billion yuan. The list, compiled by the All-China Federation of Industry and Commerce (ACFIC), was released at the 2018 Summit of China Top 500 Private Enterprises in Shenyang, capital of Northeast China’s Liaoning Province. There are 104 newcomers on the list. Of the top 500 private companies, 61 firms have revenues surpassing 100 billion yuan last year, 11 more than in 2016. The list’s top 10 industries show that emerging industries are on the rise. A report simultaneously released by the federation showed that the number of companies from the service sector has increased for the fifth straight year, from 117 in 2012 to 154 in 2016. Last year, the companies on the list had made a total of 1,659 overseas investments, up 24.9 percent from the previous year. “China’s private businesses continued to have sound development momentum in 2017,” said ACFIC vice chairman Huang Rong, adding that private companies have steadily optimized their industrial structure with greater contributions to society. To be listed as one of China’s top 500 private companies last year, an enterprise had to have over 15.68 billion yuan in revenue. Eighteen of China’s private firms are also listed among the world’s top 500 companies, compared with 17 in 2016.